Modern condo unit with Hudson River Views! 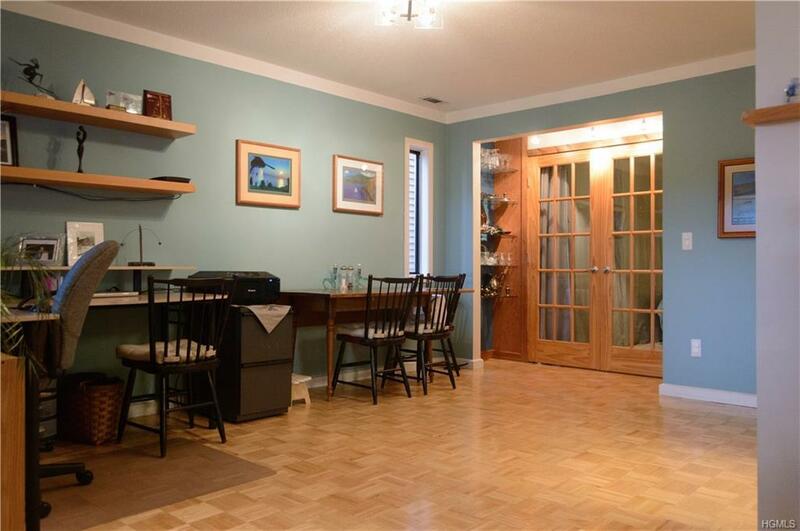 Stylishly renovated with a contemporary open concept floor plan, this 1BR condo will impress. Enjoy river views from a large balcony, and then get cozy in a large bedroom with ensuite bath. An additional powder room for guests adds convenience and privacy, and a spacious living and dining area make entertaining a pleasure. 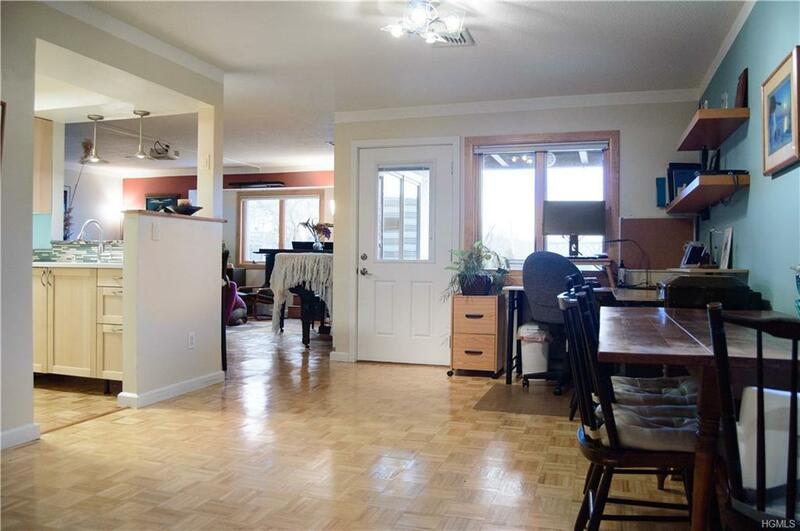 The kitchen has been updated with new contemporary cabinetry and quality finishes. 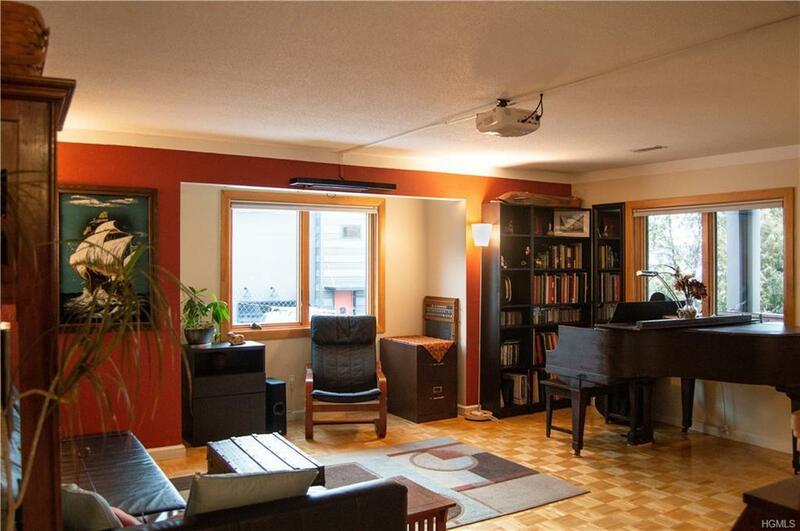 Lots of storage and clever design maximizes this 1,140 sq ft condo. 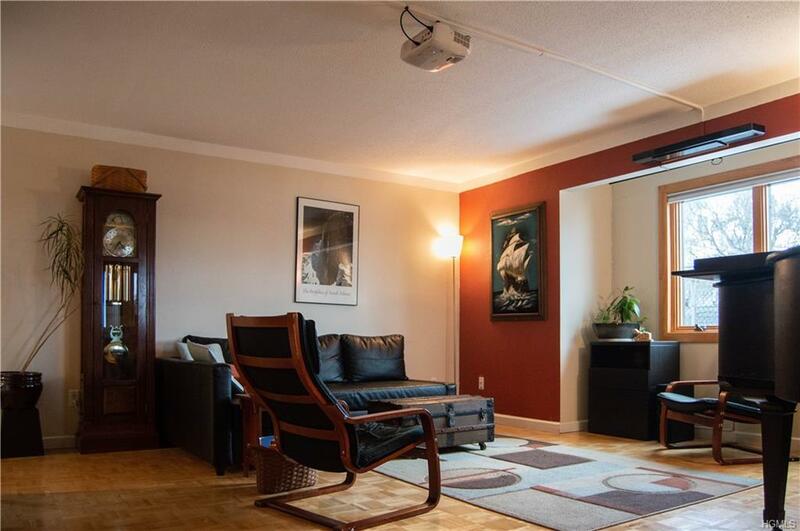 Note this unit is an end condo unit, which adds privacy, enhances sound isolation, and and makes parking easy. There is only one small step up to enter the condo, making this nest the perfect fit for anyone who values ease of access and convenience. Very safe community with a guarded gate for peace of mind. Listing courtesy of Sarah Beckham Hooff of Hanson Real Estate Partners.